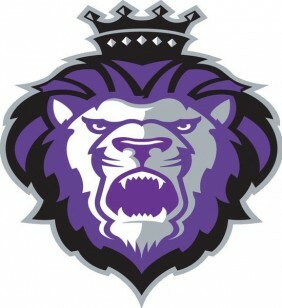 Reading Royals – ECHL (East Coast Hockey League). Double A. Los Angeles Kings affiliate. Represented buyer in analysis and due diligence for proposed transaction.